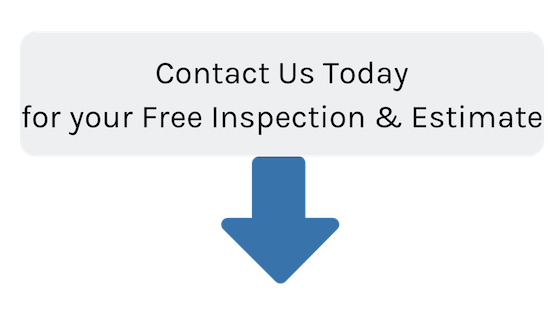 We are here to take the guesswork and uncertainty out of roof replacement and roof repairs. 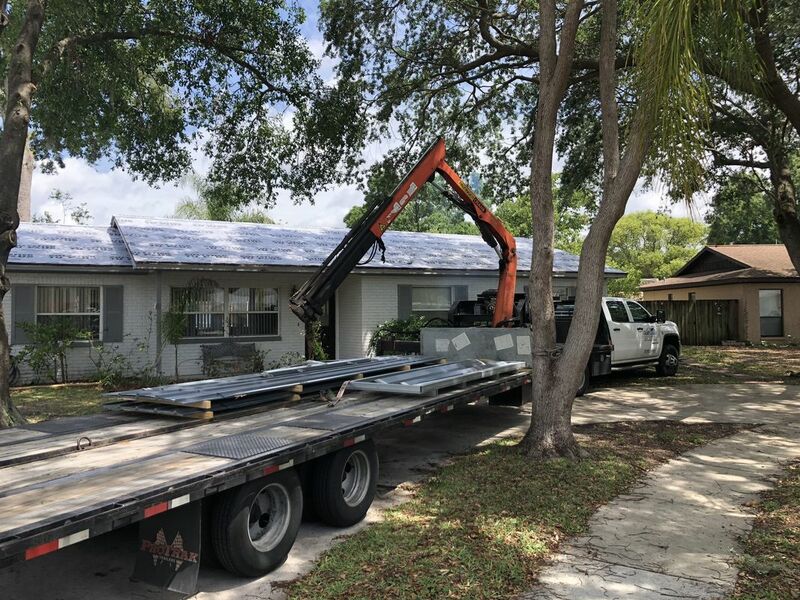 We are confident in our ability to provide excellent craftsmanship, so much so, that we guarantee our roof replacements, roof repairs, gutter repairs...any and all work we perform for you. As a local roofing company located in the Trinity area, we take pride in providing the best roof replacements. We are dedicating to providing unbeatable customer service and quality craftsmanship that sets us apart from the other contractors in our field. Our in depth knowledge of roof replacement and the quality products we install enables us to deliver a long-lasting roofing system that will protect your home for a long time to come. Please use the form to contact us for an appointment. ​Or go ahead and call us at 727-312-1359. Hurricane season, or not, when your roof is damaged or leaking, it is important to call us right away. Moisture and damp will set your home up for mold and mildew. We want to help you keep that from happening. First, we will take photos of the damage. This will be important when you contact your insurance company. Then, we will tarp over the gaps and holes. This is a temporary measure and, done properly, should keep the home dry inside until you can schedule a repair or roof replacement.